Here's your all-awaited Toggle Mod v17.0 for Mini Militia 3.0.27, works with all non-rooted devices with ARM processor architecture. Thank you for support and kindness, just as a token of gratitude, both NO-Root and Root have been released at the same time. 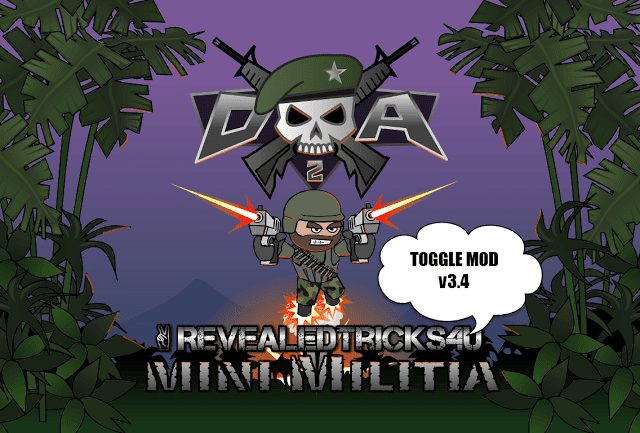 Install the downloaded "MiniMilitiaMods-RevealedTricks4U.com-NOROOT-v17.0.apk" file. Very very very thanks for this awesome update feature. And custom best high score in solo play survival. And last is speed hack as I told you before. Hi Shihab bro plzzz Fix short distance range ammo bug because the ammo we fire are range very short and not going fare . Please bring back the unlimited jet pack option it is unable to use Sniper rifles and also it causes sucide in many levels while running away from the opponent rest everything is fantastic.  Please Insert Alternative Download Link..
Nice tool Shihab, waiting for next tool to come. Could you just add "Aimbot" feature in it. It would be so Nice. V17 is awesome, please add nitros unlimited option.